Our patients come from all over the world — and so do our staff members. 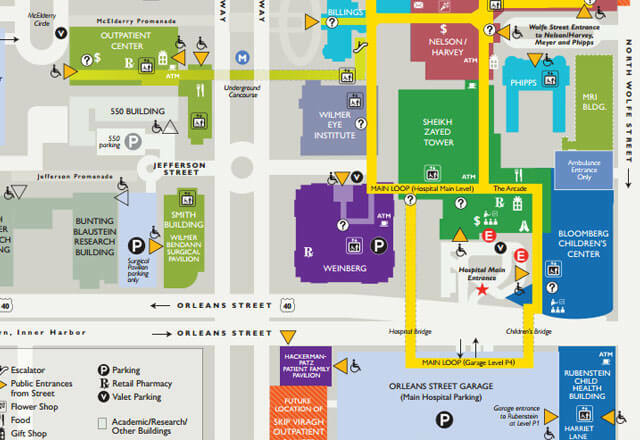 They come to be part of a professional and diverse health care team; to work beside the unequaled talent of Johns Hopkins physicians, nurses and providers; and to enjoy extensive benefits and opportunities for personal and professional growth. From medicine and social work to finance and IT, Johns Hopkins employees get to make a difference every day. 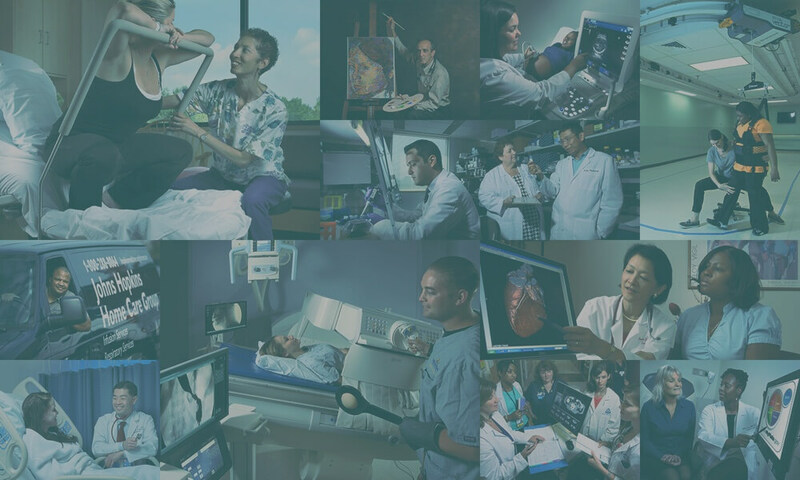 Join our team and help provide outstanding care to patients, train the next generation of doctors and nurses, and push the frontiers of biomedical discovery. 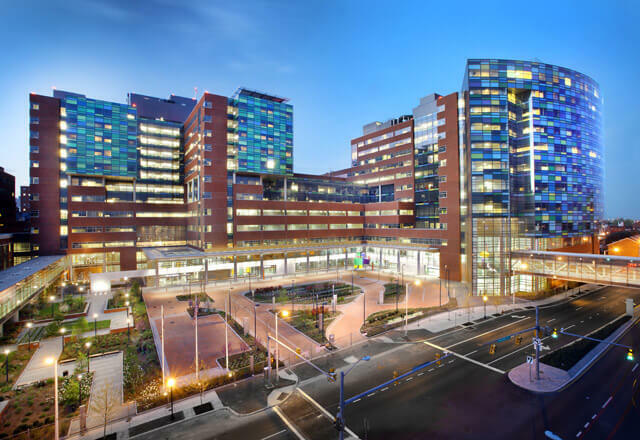 As one of the largest employers in Baltimore, Johns Hopkins — including The Johns Hopkins University and Health System — embraces its role as an economic engine to create lasting opportunities in our community. 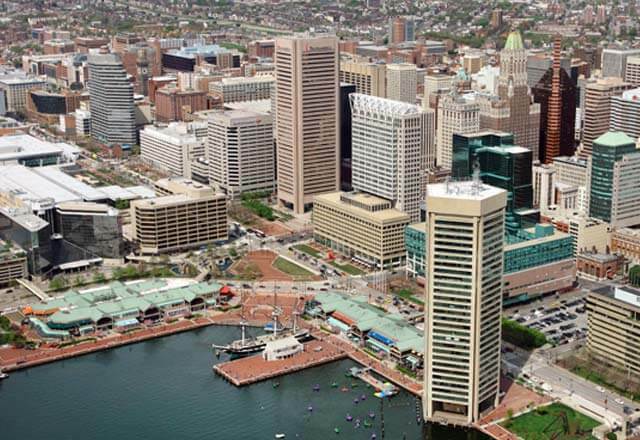 HopkinsLocal is a firm commitment to leverage our economic power to promote economic growth and investment in Baltimore by hiring city residents.